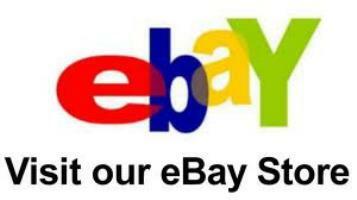 Down below is a link to our ebay online salvage parts store. We can also accept payments for our parts down below. All sales are final. 15 day exchange / return policy on faulty or misrepresented parts only. There are no extended warrantys. You must contact us within 15 days after your part has been delivered to have us approve a return. Sorry no returns on electronic ignition parts. We only allow returns on faulty or misrepresented parts. Please make sure our part will fit your application. Sorry no returns on compatability problems or on electronic ignition parts. Engines or motor assemblys are understood to consist of a short block and cylinder heads. Any other parts left on the engine assembly at the time of sale are included for the purchasers convenience and are to be used at the purchasers option only. These parts are not covered under any warranty. Engines are guaranteed against having rod knocks, Cracked blocks, Or excessive smoking.